We are delighted to invite you to an information session on Essay Writing, hosted by Claire A. Dunning from Bryant University. Claire is a Senior Assistant Director of International Admission for Bryant University. She will be talking extensively about the essays that colleges like Bryant Universities look for. She will also showcase light on the different programs available at Bryant University. 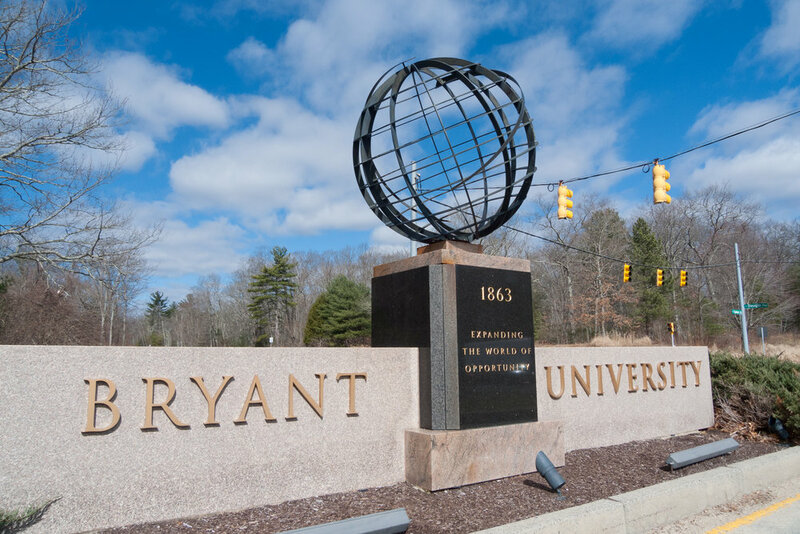 Bryant University is an excellent university that integrates business and liberal arts to prepare students to become innovative leaders. All students are considered for merit-based scholarships, which range from $8,000 to $30,000 USD per year. EdBrand Projects Open Day: Shop for Project Ideas!